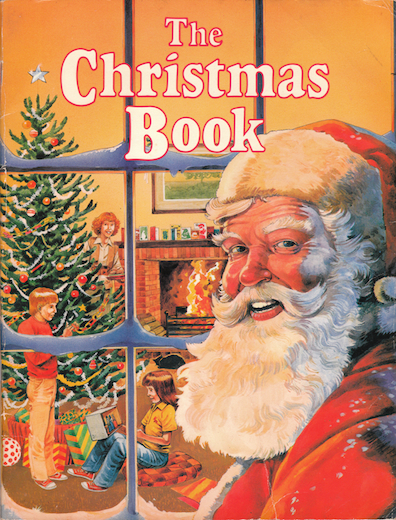 Description: A wonderful book, full of Christmas stories, facts, puzzles, games, and creative ideas. Effectively a Christmas annual in paperback form. Includes Hans Andersen's The Little Fir Tree and an extract from Charles Dickens' A Christmas Carol. Beautifully illustrated in full-colour throughout. Glazed pictorial covers. Minor wear and creasing on front and rear. Pages lightly creased from handling, but are otherwise unmarked and completely free from foxing and tanning. Binding is sound. Measures 28 cm × 21.5 cm (11.2″ × 8.6″). Large 4to. 48 pp.